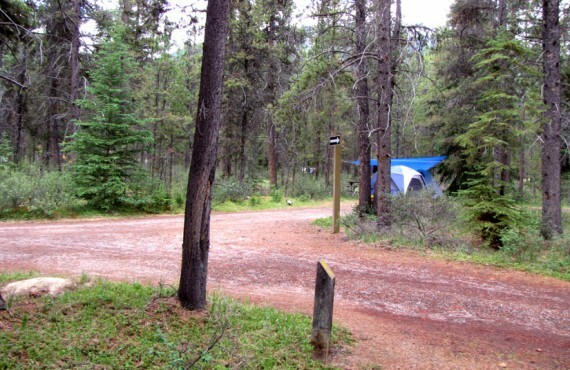 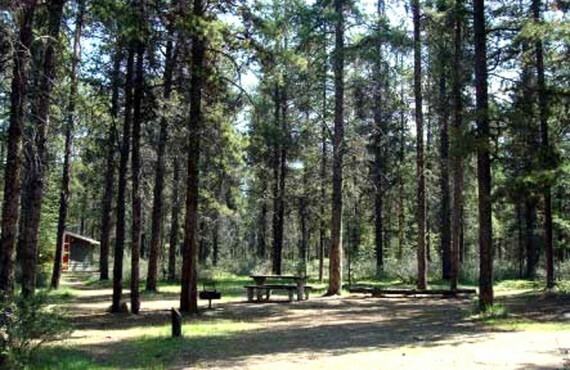 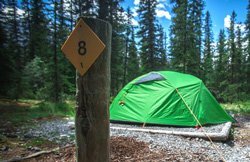 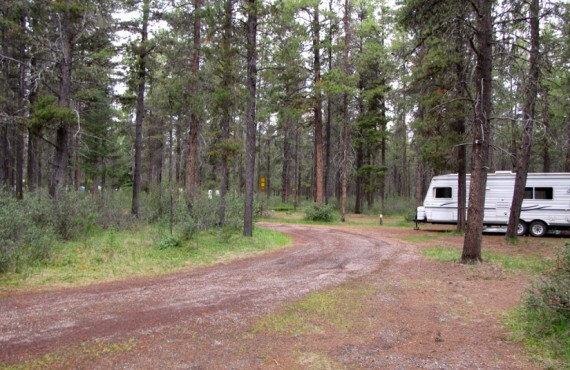 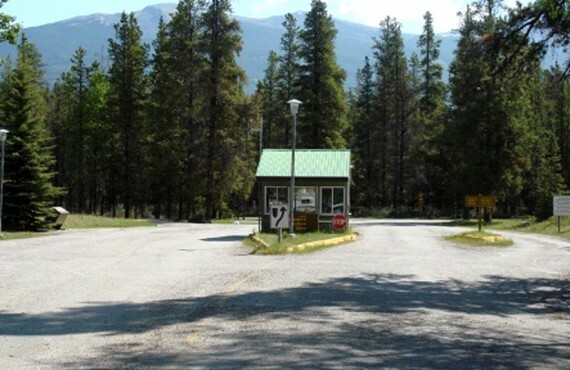 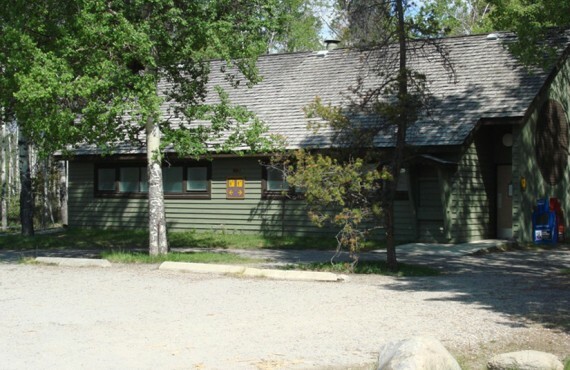 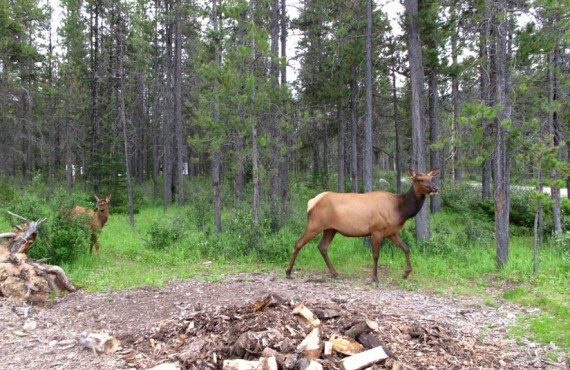 With its ideal location inside spectacular Jasper National Park, Wapiti Campground gives you the chance to wake up in the heart of the pristine mountain wilderness. 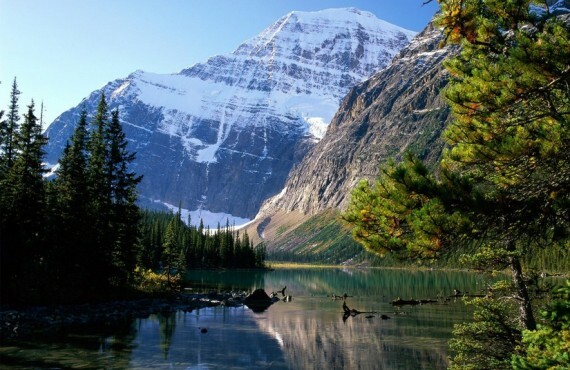 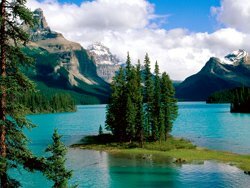 Jasper is considered one of the most beautiful national parks in Canada. 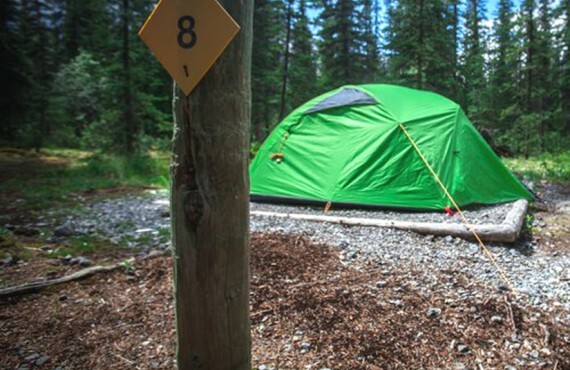 Your camping experience is sure to add a touch of magic to your adventure!